Advanced resurfacing treatments are available for people looking to achieve extensive results. Dermaplaning is a medical grade treatment that removes vellus (fine baby hair) from the face as well as dead keratinized skin cells. More intensive than microdermabrasion, this 40 minute treatment can be combined with a selection of AHA and BHA acids to further extend the results of your treatment. Institut’ DERMed is the trusted brand with which I perform my services. 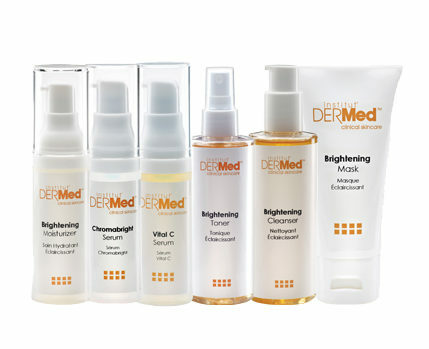 Institut DERMed has five categories of skin care lines formulated and packaged to address all skin types and specific skin conditions: Enhancing, Brightening, Soothing, Renewing, and Clarifying. Each line is designed to Fortify and Replenish with active formulas, for outstanding results. Institut’ DERMed Clinical Skin Care offers an extensive line of quality cosmeceutical products created in collaboration with distinguished chemists dedicated to formulating high-performance, clinically-validated ingredients for aging, oily, brightening, and sensitive skin treatments. Institut’ DERMed skincare products are manufactured in an FDA registered and cGMP certified laboratory to guarantee formulations are fresh and pure, with NO harmful agents such as parabens, phthalates, sodium laurel sulfate, harsh chemicals, artificial fragrances, colors or fillers. Institut’ DERMed cosmeceutical products provide skincare specialists a system of protocols with progressive levels of professional-only concentrations and active formulas, for outstanding results. 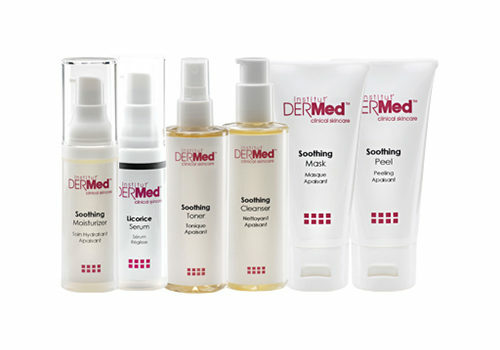 DERMed is also an affordable skin care system; you don’t need to break the bank to have excellent products. I will recommend the correct products for your skin and provide pricing. To give you a picture however, our cleansers and toners average $32.00, serums average $69.00, and moisturizers are $62.00. 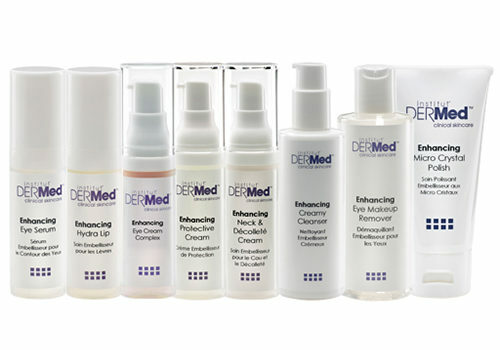 Institut’ DERMed products are Cruelty-Free and PETA certified. 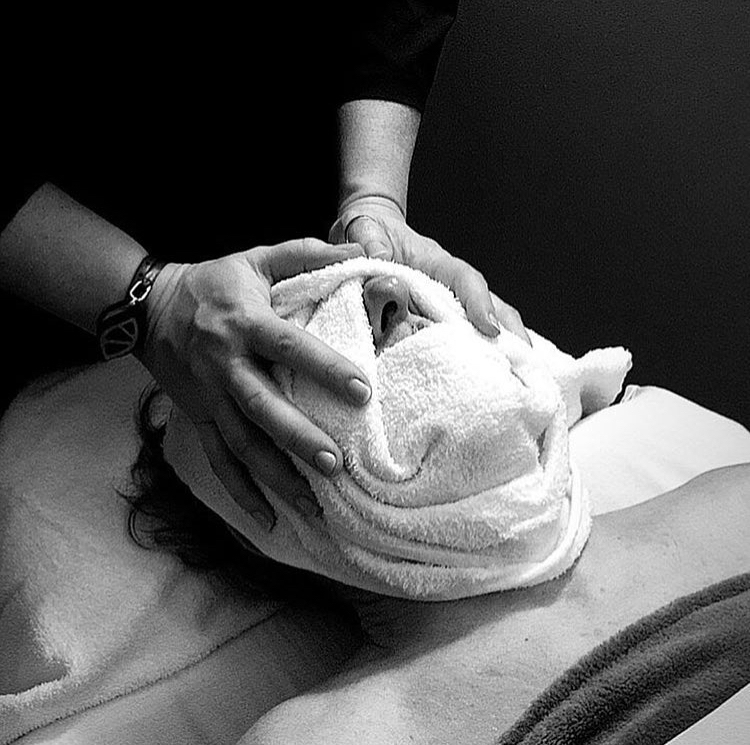 “Love love loved my experience with Jennefer at her spa!! Trying dermaplaning and a peel for the first time, I knew I was in the best hands with Jenn. My skin was glowing and felt great for weeks! Can’t wait to do it again! ” Brittany M.
Institut’ DERMed cosmeceutical products provide skincare specialists a system of protocols with progressive levels of professional-only concentrations and active formulas, for outstanding results. A selection of Institut’ DERMed AHA and BHA acids are used in a process that safely steps you through different levels of peels in order to acclimate your skin. This allows for safer treatments, shorter progression times between peels, and incredible results! Your peel program will be customized to achieve the results you are looking for; whether it’s to reduce hyper-pigmentation, tighten and smooth fine lines, control bacteria and acne, or calm inflamed skin with possible rosacea concerns. 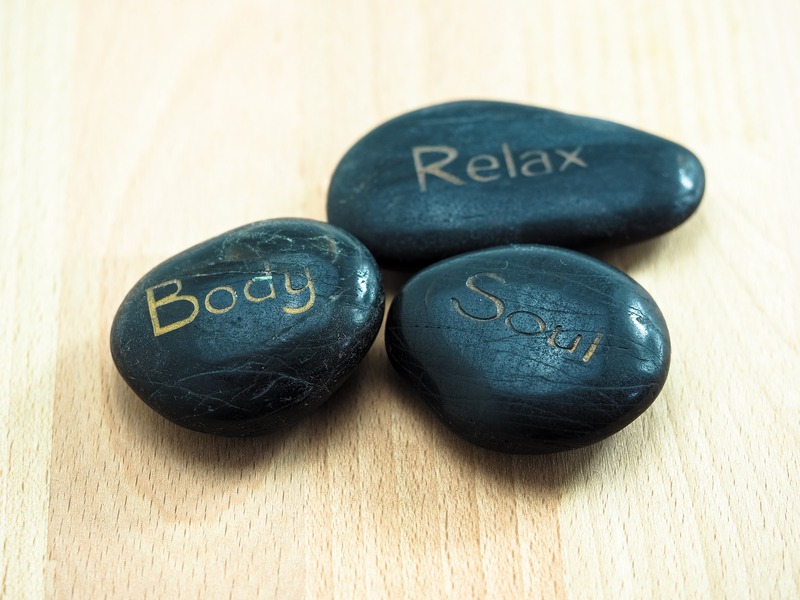 Massage is the ultimate in surrender and relaxation. 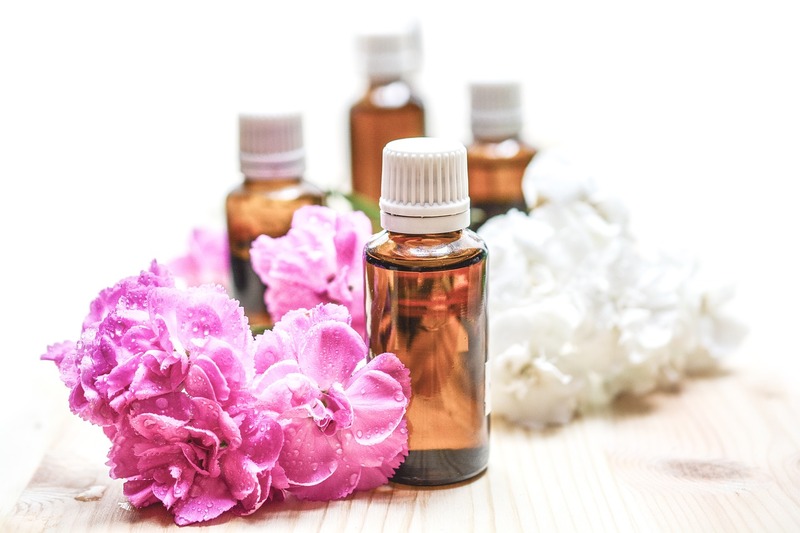 It can reduce cortisol levels in the body (your stress hormones), alleviate fatigue and muscle soreness, improve your sense of well-being, and help condition your largest organ… your skin! Waxing is completed using only the finest wax in the industry, Berodin. This French based line has a technology that shrink wraps the hair, providing the most effective hair removal with the least amount of sensitivity to the skin as the wax does not adhere. After care is just as important as the waxing itself, and you will be left with soft, soothed skin. My maintenance and loyalty program ensures you the best pricing with incredible results! Tinting provides you with instant framing to your face and eyes. This simple process takes just 15 mins for the lashes and only a few mins for the brows. The effect will last a few weeks, depending on the use of make-up remover and lash regrowth.